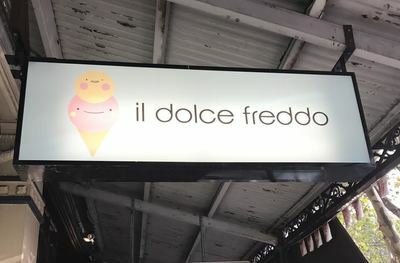 We took the kids to have some wonderful, creamy, authentically Italian Gelato at the weekend (even though they blatantly didn’t deserve it). It was divine! The range of flavours is second to none. Ferrer Roche, Salted Caramel, Nutella, Strawberry, and their famous Durian fruit and Green tea too! We went with Cookies and Cream, and some of the Salted Caramel! 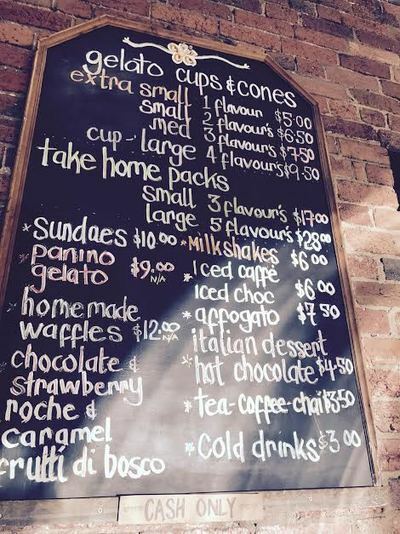 They don’t only do Gelato, they also make Waffles, Sundaes, Coffee’s and Milkshakes. 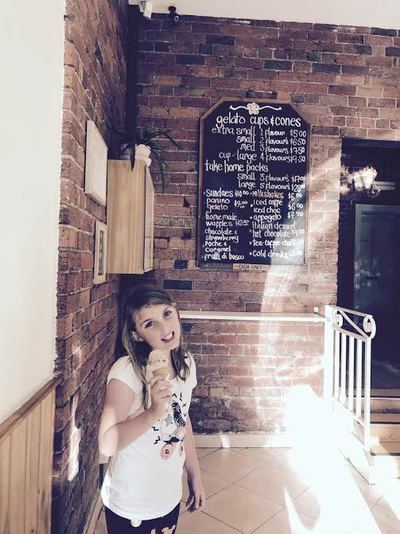 If you love, love, love the ice cream you can buy in bulk and take a large box home with you! 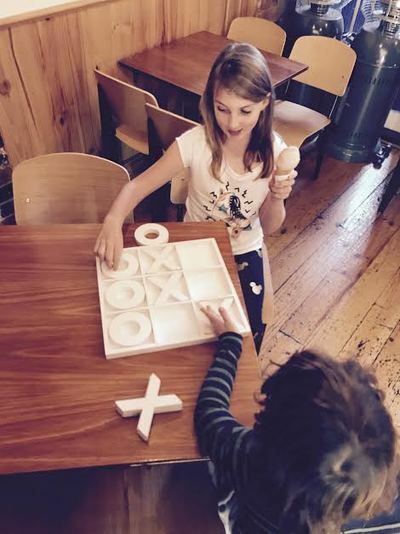 The kids loved it because they could play 0’s and X’s whilst they ate. Bonus! So if the kids have been good, or even if they haven’t, you all deserve a treat!! Head over to 116 Lygon Street, Carlton and get stuck in! Watch out – It’s cash only so make sure your purse is full! You can find them on Facebook & Instagram!